Capo Vaticano is a beach locality in the fraction of San Nicolò, municipality of Ricadi, between Pizzo Calabro and Nicotera along the "Costa degli Dei", a famous coastline on the southern tyrrhenian sea. 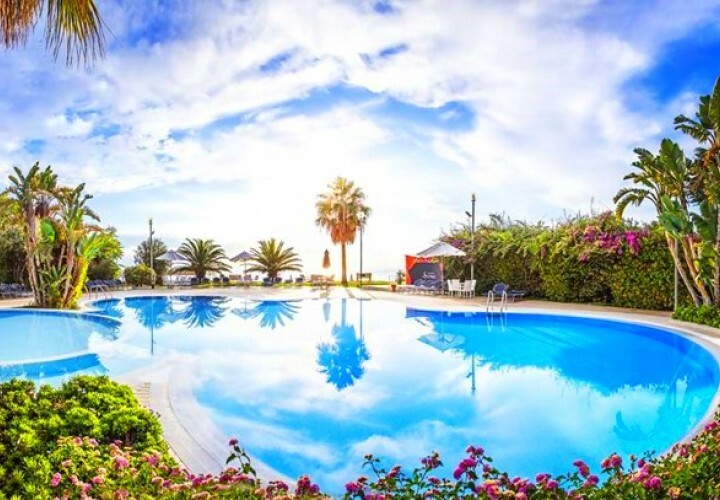 The territory is full of accommodation facilities equipped with entertaining services that allow the tourists to spend a relaxing and fun holiday by the sea. The promontory of Capo Vaticano is made up of a special type of granite: the grey/white granite, studied all around the world for its geological peculiarities. The intense colors of its sea and sunsets made Capo Vaticano the third most beautiful beach of Italy and one of the 100 most beautiful beaches in the world. Its surrounding nature is still uncontaminated and full of beauties: cliffs with breathtaking views, majestic rocks sculpted by wind and sea, isolated small beaches with little bays and crystal-clear waters and a vegetation that transforms into a flourishing colourful garden during the spring.